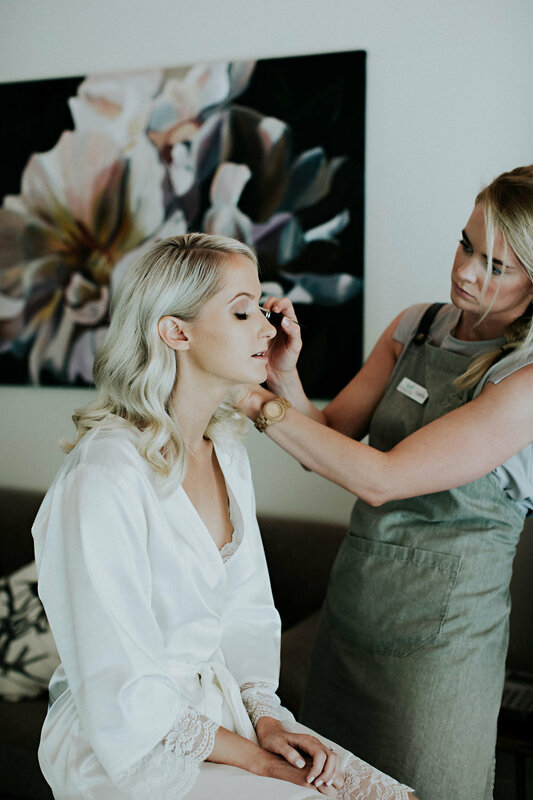 When you hold your wedding ceremony at Margaret River’s Secret Garden the exclusive day use of the beautiful Iris Garden Guesthouse is included in your package. 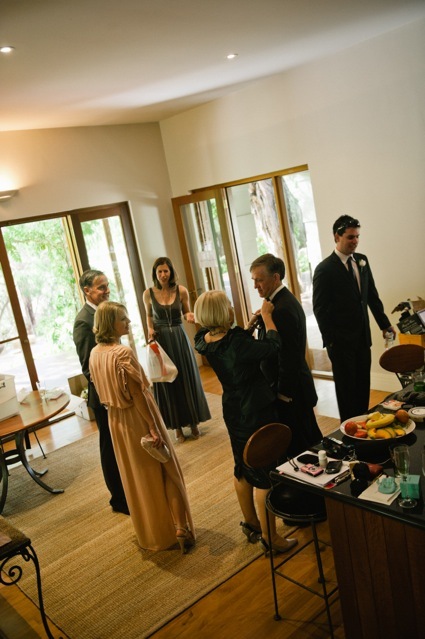 Your Bridal Party can prepare in total luxury and relaxation. so your makeup artist and hairdresser can weave their magic, while your photographer captures your special moments.